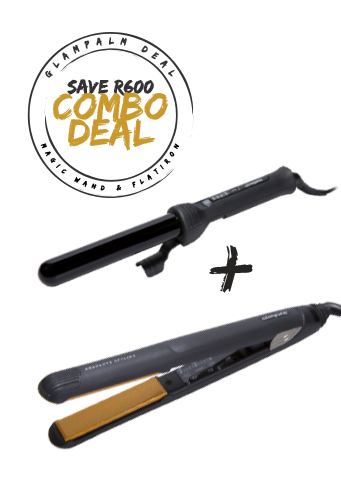 Get the best of both and save R600 when you purchase the Glampalm Magic Series Wide Styler and the Glampalm Magic Wand combo deal. 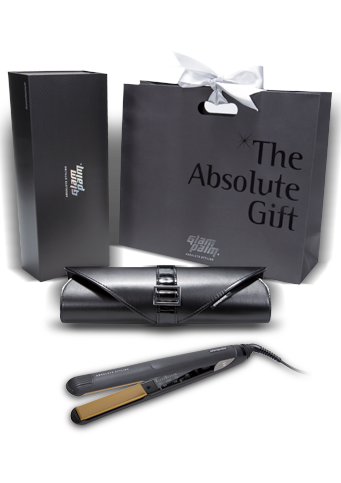 Includes a complimentary Glampalm Clutch Bag, 2 sectioning clips and a heat resistant glove. Order now and receive free nationwide delivery to your door. Ideal to straighten short to medium length hair. Get smooth styling for hair that is very frizzy from the root, or very fine in texture. 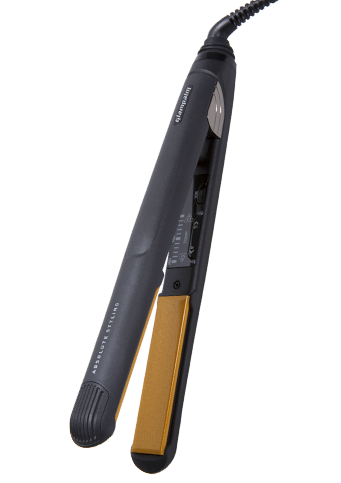 Hair stays straight and retains its style for much longer than any other hair iron on the market. 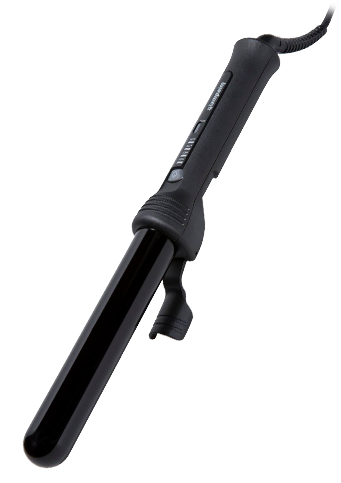 Features unique Vibrate Mode that allows better product penetration (for home treatments) and keeps hair frizz free for longer. Ideal for creating loose curls without compromising your length.Gives you a soft, movie star curl, that looks more natural. The barrel diameter is constant - width from end to end is not cone shaped - making curls is easier as your hair will not slip down the barrel.Healing stone and alumina powder for extra shine and hold. No clips makes it easy to get the look and style that you want. 3 temperature settings allow you to change the precise heat control for more flexibility, with LED display indicator.1 Year Guarantee and manufactured in Korea.